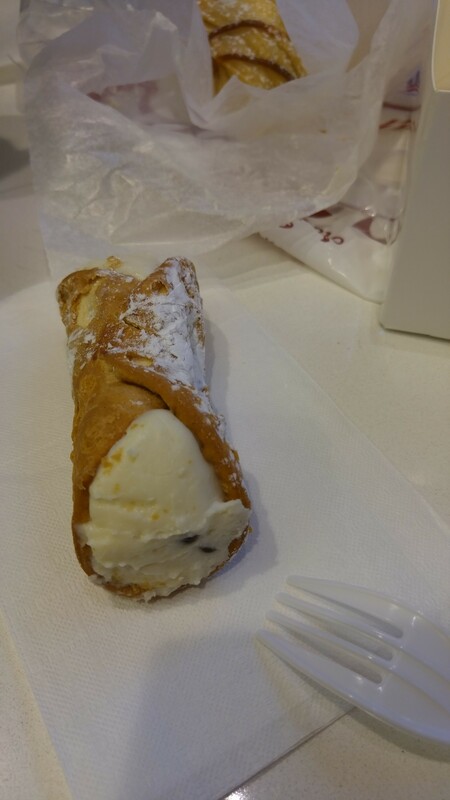 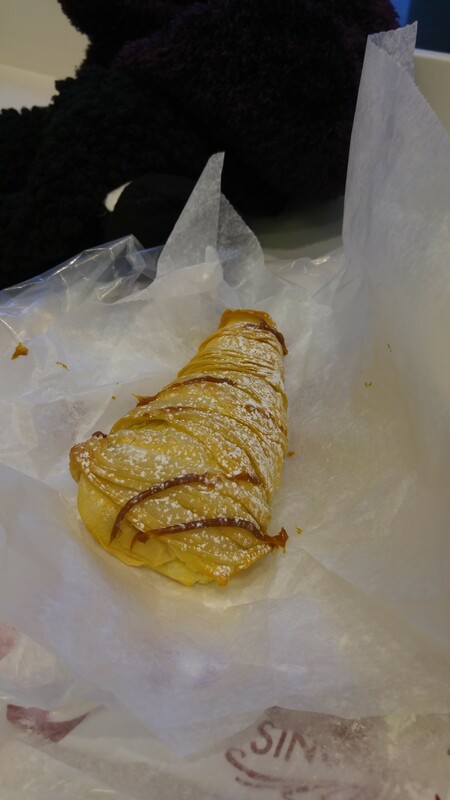 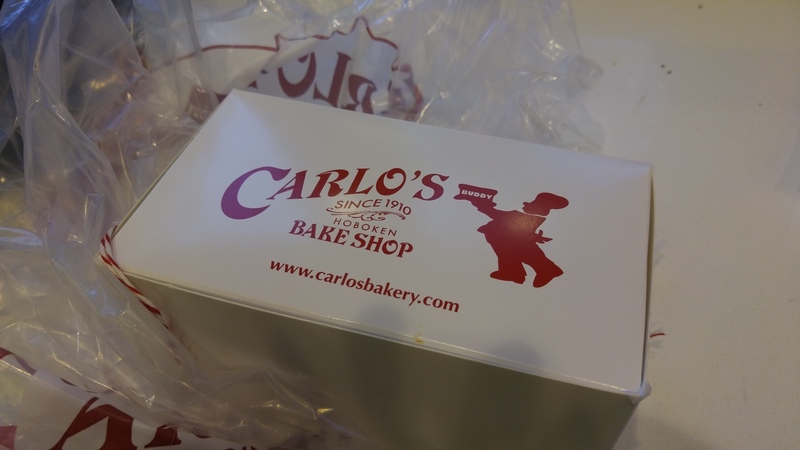 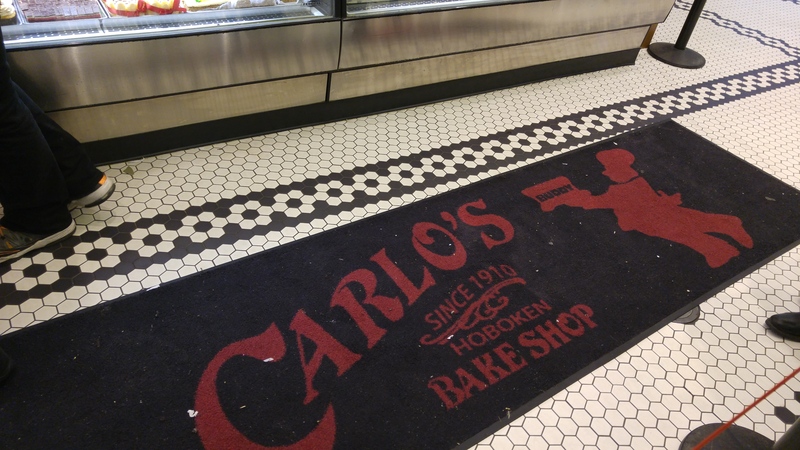 While in New York on vacation we stopped in at Carlo’s Bakery in Manhattan and had a lobster tail and a cannoli – which were both quite good! 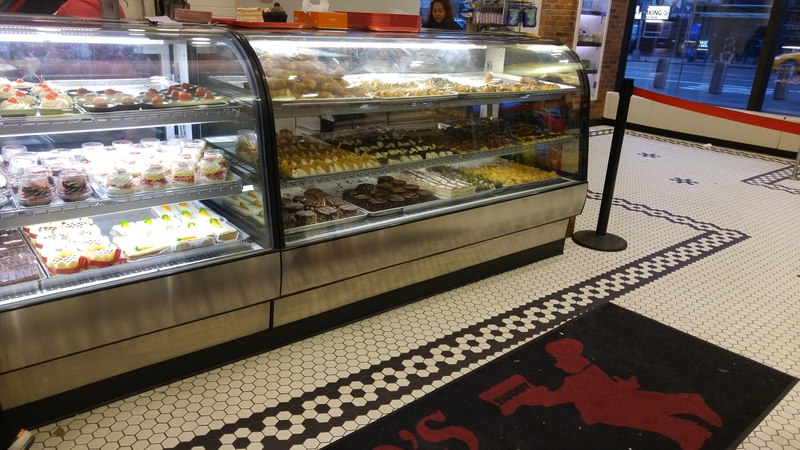 What’s your favorite bakery? 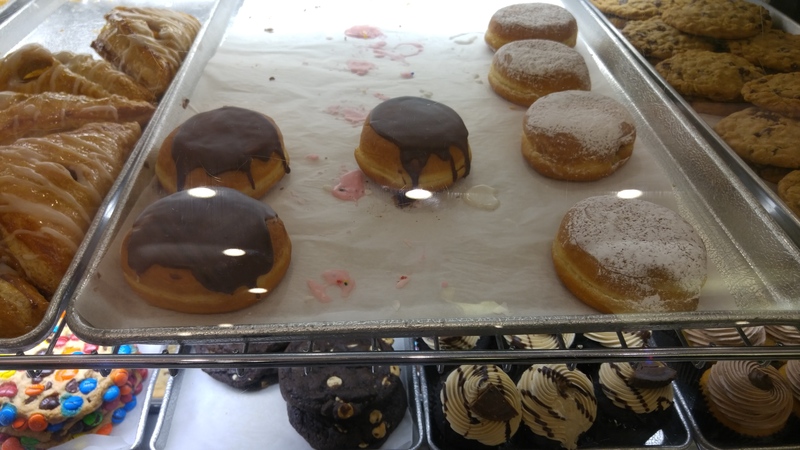 Wow.. Nice Bakery nice food totally loves it, Thanks for sharing keep sharing.